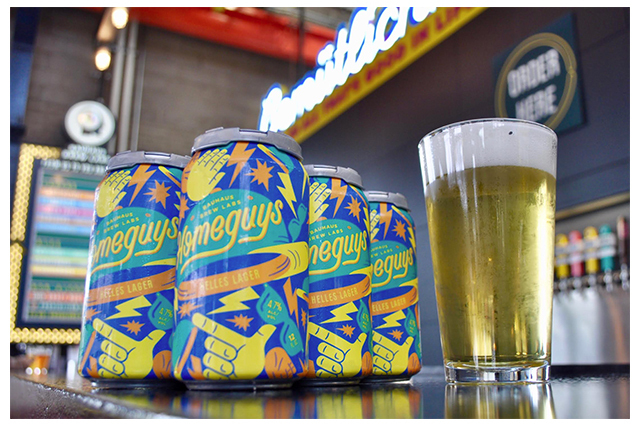 The Bauhaus family is thrilled to announce that our Homeguys Helles Lager will soon be widely available in 12-oz cans. 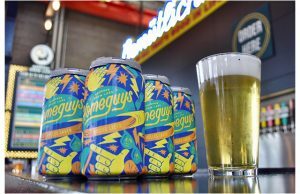 Homeguys started out as a taproom-only beer, but quickly became a fan (and employee) favorite. 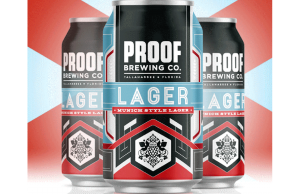 Due to numerous requests to offer this light and easy brew in cans, we decided to finally package it. 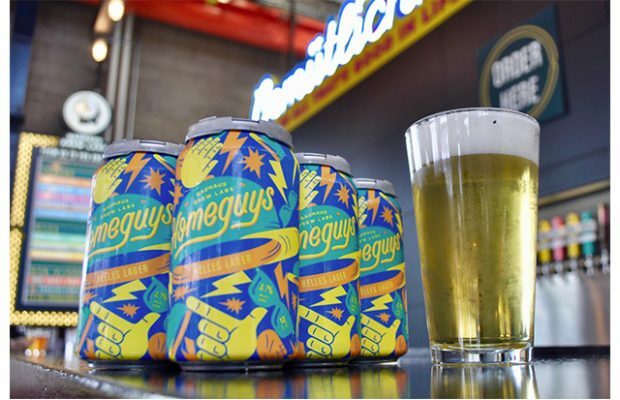 Starting the week of October 15th, Homeguys Helles Lager will be available in 12-oz cans in both 6-packs and 12-packs across the Twin Cities and outstate markets. It’s also flowing fresh in the taproom and is on tap at select bars and restaurants throughout Minnesota and Wisconsin.